Concrete is flexible and can be molded in almost any form. Architects’ creativity, structural engineers’ design specifications and field conditions often create challenging shapes for concrete. 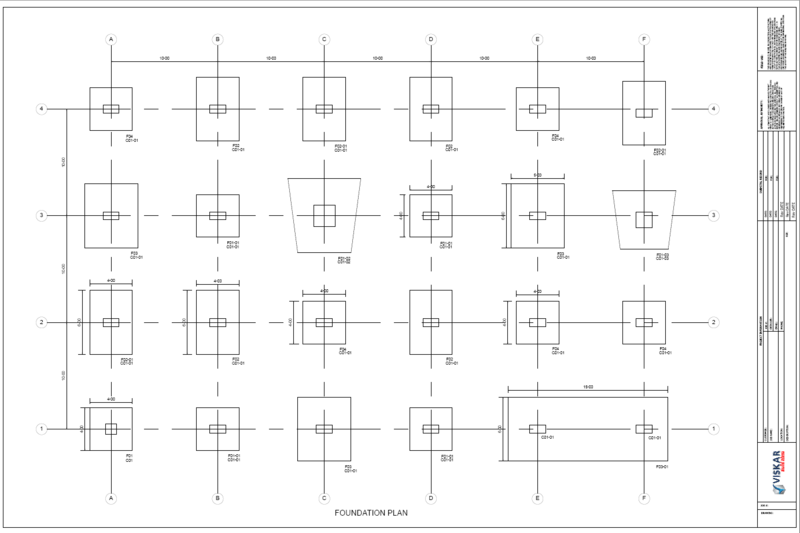 Concrete modeling requires flexible tools to address the geometrical challenges more quickly. VISKAR provides an effective and easy modeling environment for 3D modeling of concrete structures. Model pour breaks easily and identify them with names. 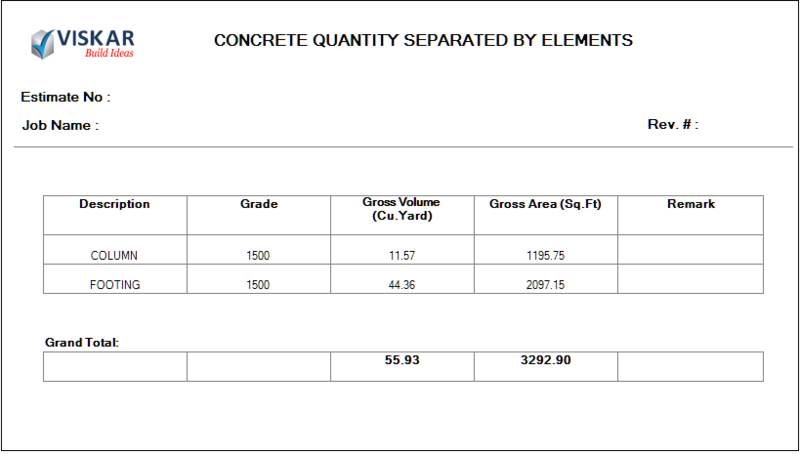 Generate pour reports to get volume and other required details. Plan pour dates and monitor the progress. 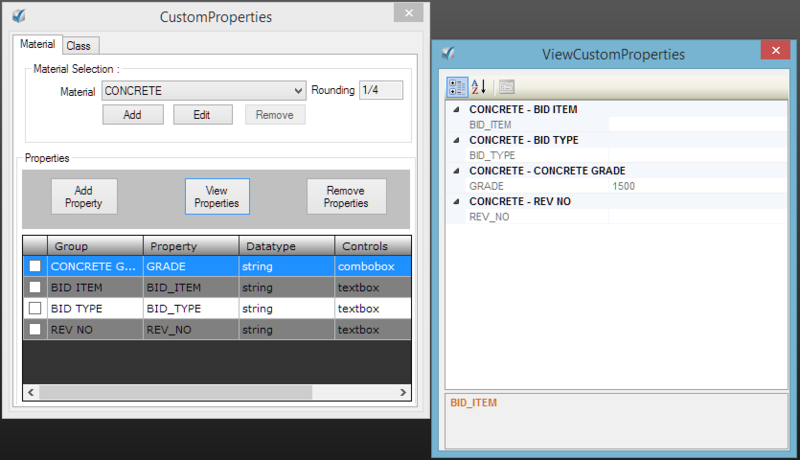 Custom properties – create information-rich models. 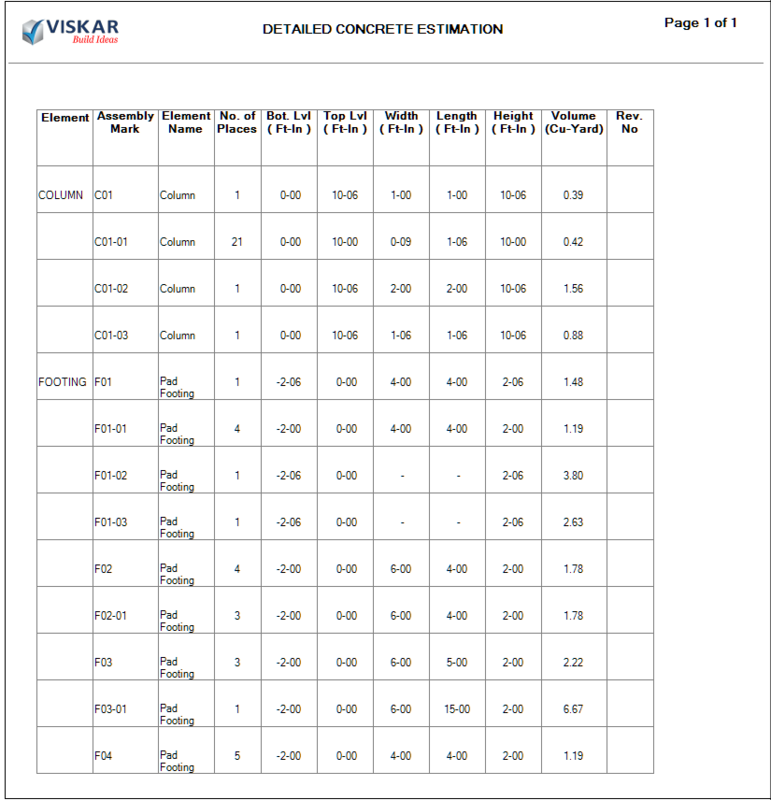 Customizing information is one of the greatest advantages VISKAR provides for objects. 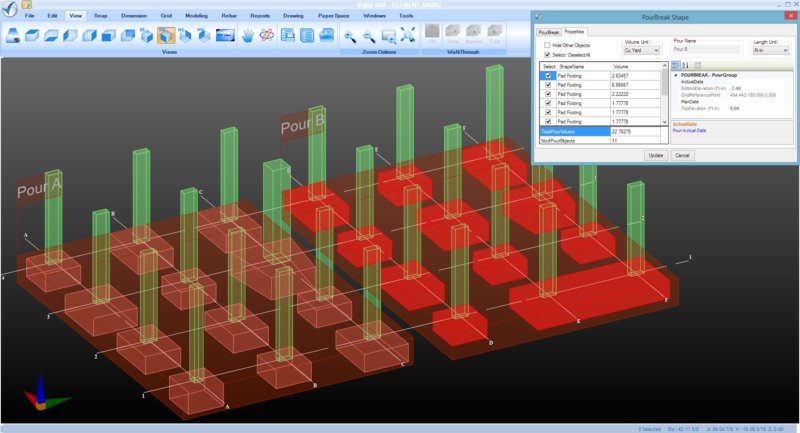 VISKAR allows you to create custom databases and then create custom fields in the property screen of the 3D objects. The user can create linked or unlinked fields to the reference table and create information-rich models. This information can later be manipulated into meaningful reports using our powerful report tool.